I KNOW, I’m super late. But don’t be mad. And really quick – can we talk about the season finale of Downton? I have so many questions. Where is God’s name is Michael Gregson? And why won’t Mary just choose the cuter guy (Gillingham) like we all want her to? Also – I FINALLY got through Breaking Bad and all I want to do is talk about the finale. But. Anyways. 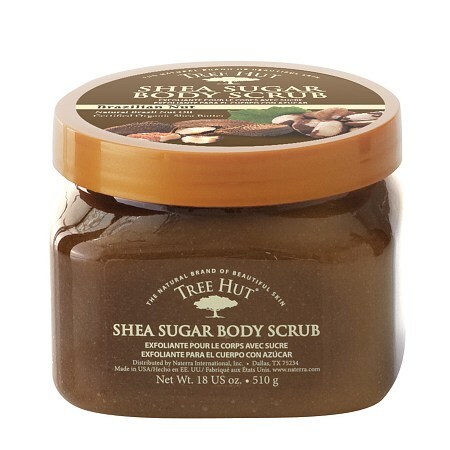 It’s official – I have hopped on the sugar scrub band wagon! And now that I have safely arrived at the exfoliation station (see what I did there?) I am never looking back. The smell of this product is insane. Like something you want to lick and ingest into your entire being. I can’t help but grab myself a good palmful and squish it playfully between my fingers before I slather it everywhere and inhale, deeply. The result is baby-soft, wonderfully perfumed skin that is also perfect before self tanner. This product just makes me happy. The shape, the color, it’s immense size. I used a chunk in Whistler after my epic ski day and was immediately enveloped in a blanket of sweet majesty. The name totally suits the product, this baby is so COMFORTING. To me, it smells sweet with a hint of a fruity note – oh. And it turns your bathwater purple. So yeah. 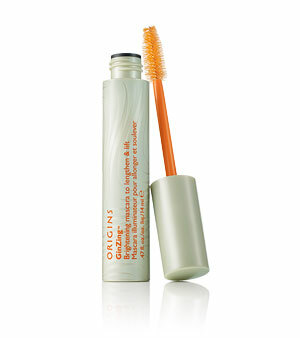 Not sure why they call this mascara “brightening”, however it is a great mascara. 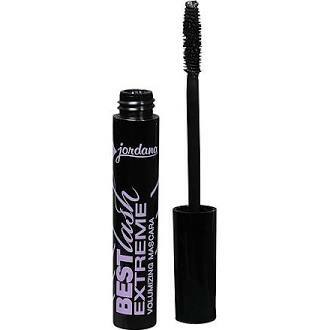 It’s nice and black and gives my lashes volume and length. I have been using the sample size but would consider upgrading to the full in the future. Sister Megan gifted me this 10-pan palette of glory for Christmas. The shade range is drastic and most of the colors are pretty wearable, for me. I have particularly enjoying the shades: top row, 4th from the left AND bottom row, first on the left. I randomly came across this eye product at Fred Meyer while I was picking out a Valentines Gift for Meg. 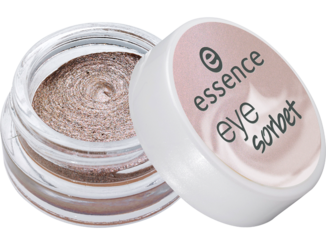 I LOVE that Essence stuff has testers – drugstores should really start doing this! The swatch was like BAM and my heart started beating #beautygirlproblems. It is pretty pigmented for a whipped, gel-like creme shadow and it delivers some SERIOUS shimma. My wonderful soon-to-be Mother in Law gave this for Valentines and I have been wearing it non-stop since. It actually smells like roses but has a subtle, sweet flavor. Since I am OBSESSED with anything rose – this is a major hit with me. The color is pretty sheer but I just love the staying power of this formula on me. SO NOT ME. But the shows that Bryan will actually sit through are few and far between, so I will take what I can get. 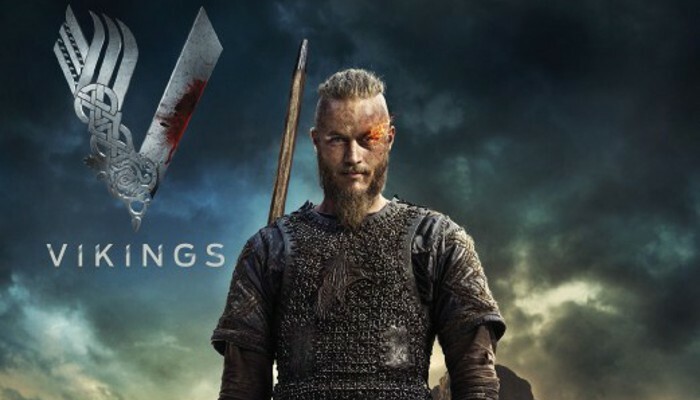 Basically, if he wanted to watch a show about dung beetles I would be like, “I’ll get the popcorn!” but Vikings is actually quite good. It’s on History so there’s no boobies and although it’s gory, it’s not like Saving Private Ryan or anything. It is fiiiinally still light out as I get off work at 5 which makes me SO happy. This can only mean that spring is right around the corner! Which in Seattle means more rain :(. But then, it is summer and I will have a freak-out. 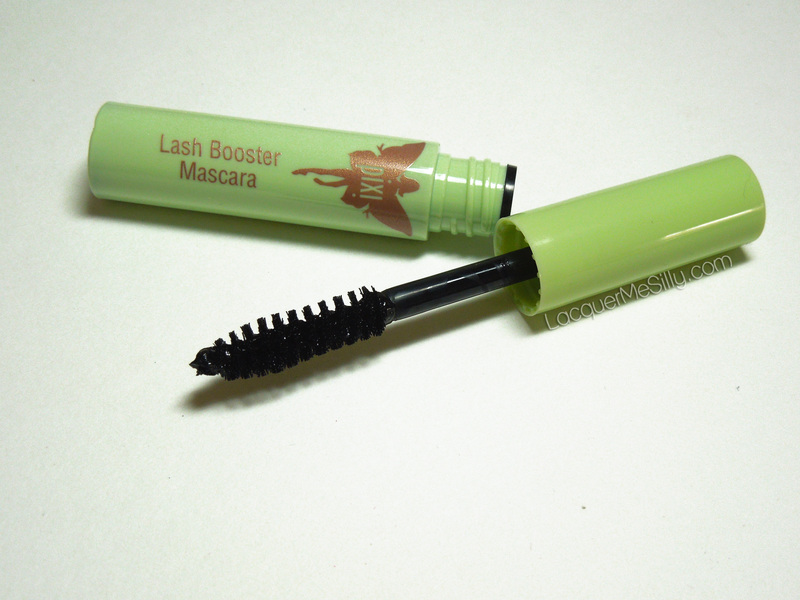 Note to Ipsy: STOP including these bogus, wimpy little mascaras in our monthly bags. NOBODY likes them and this is the second god-awful mascara they have sent me. 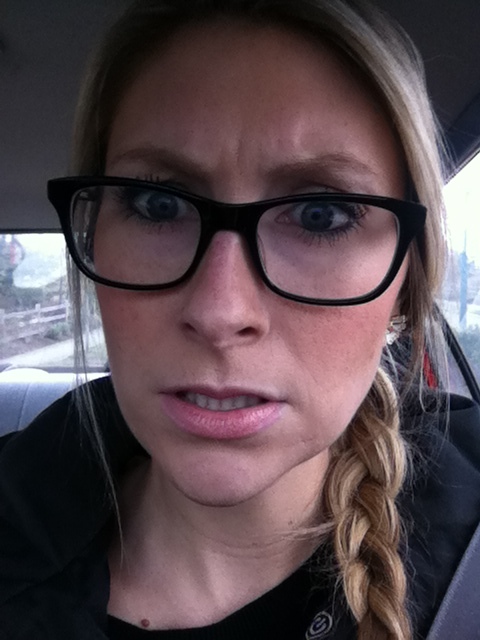 This mascara gave me barely defined, thin, HORSE eyelashes. In the words of Randy Jackson, circa 2007 “this was just aight for me”. Maybe I have camel skin, because this cream does absolutely nothing in the way of hydration. Perhaps this would be a better choice for someone with really oily skin? If you like sugar scrubs, Fortune Cookie Soap does them and I find the formula amazing! Plus, there are a few yummy scents (some change by season) to choose from. Sounds awesome! Where do I buy those? 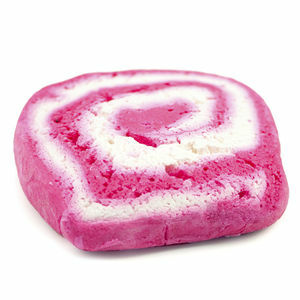 fortunecookiesoap [dot] com. They also have a Quarterly Soap Box subscription if you are interested in trying out their products. I did that for a year and got to try most of their products. Such a fun box! That Lancome Juicy Tube looks like it smells good… I can smell with my eyes. I binged watch Breaking Bad on Netflix and I just heard that the last 8 episodes are now on Netflix and I can’t wait to watch it! Haha. Yeah, carve out a good chunk of the day to finish…and then let us know what you think of the finale! I am dying to talk about it. OH! 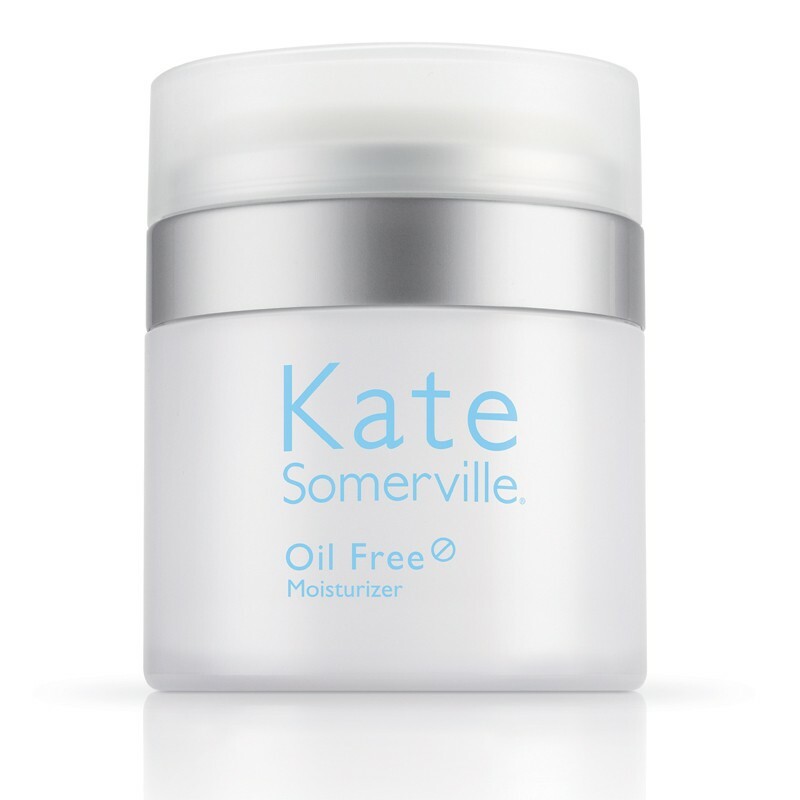 As for Kate’s products the best ones that I’ve tried are the Goat moisturizer, Exfolikate, and the K8 Peptide. On the whole for a clinical brand like that I think I prefer Perricone. I have heard the goat’s milk line is pretty good too. I’ll look for the essence shadow in a few weeks. I’ll be moving to your area so hopefully I’ll find it! I agree 100% about that sugar scrub! I tried it for the first time this weekend and am in LOVE!! I know! It is so amazing! Nice favorites! That is funny that mascara is called brightening, like what does that even mean haha. And I’ve heard a lot of good things about Dowton but I’ve haven’t seen it yet! Right? Such a weird name. Dowton is amazing! You will love it!